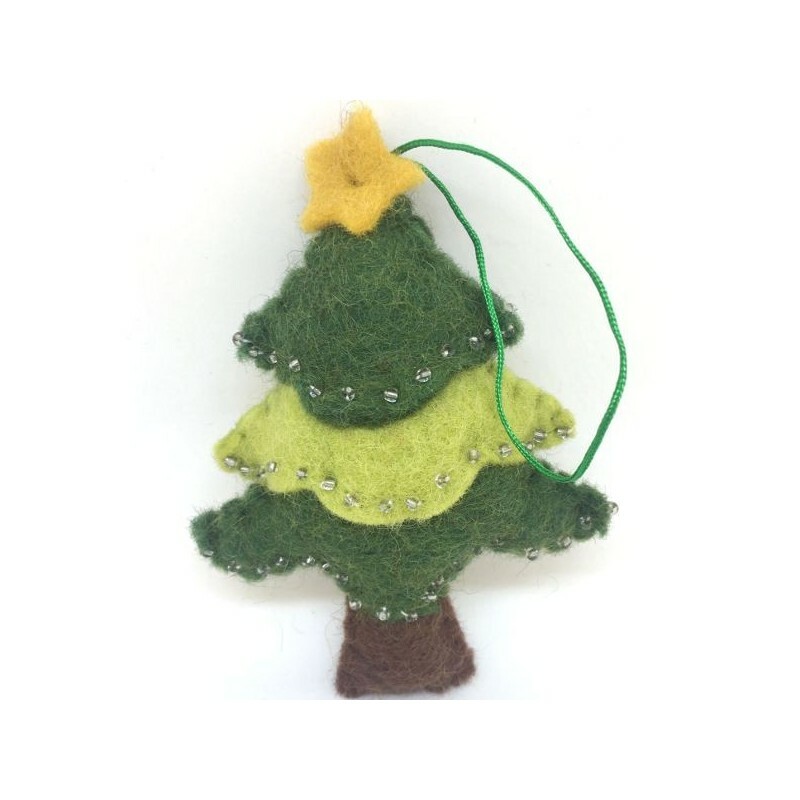 This felt Christmas decoration is fairtrade and handmade in Nepal. 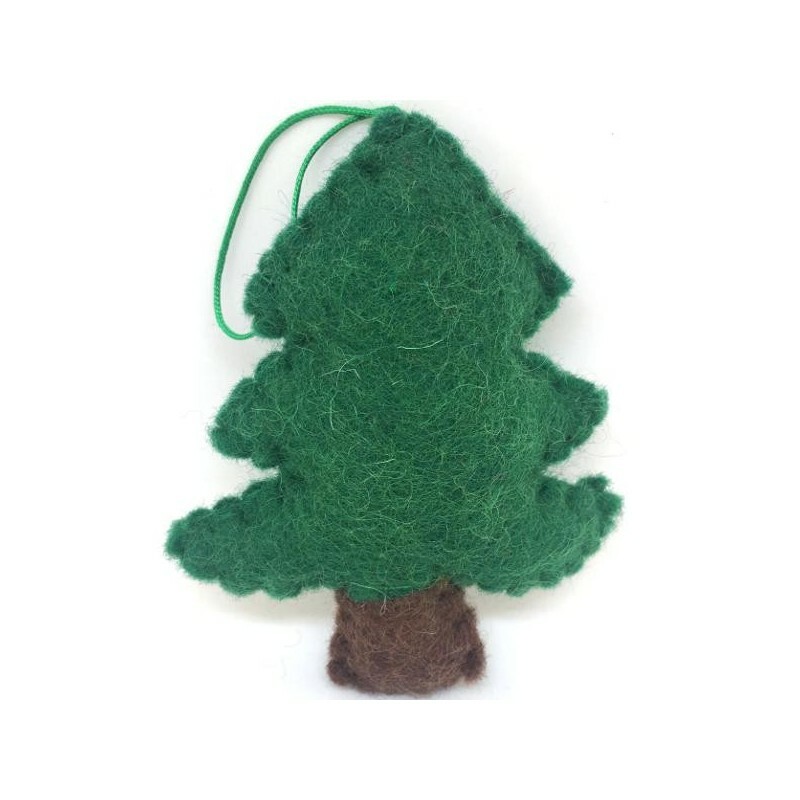 Comes in forest, beads or lights design. Price is for one decoration. 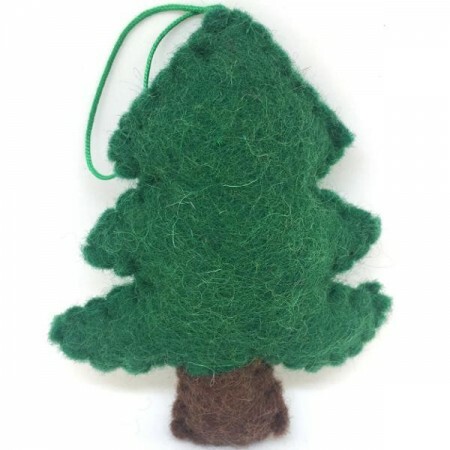 Comes in forest, beads or lights design.